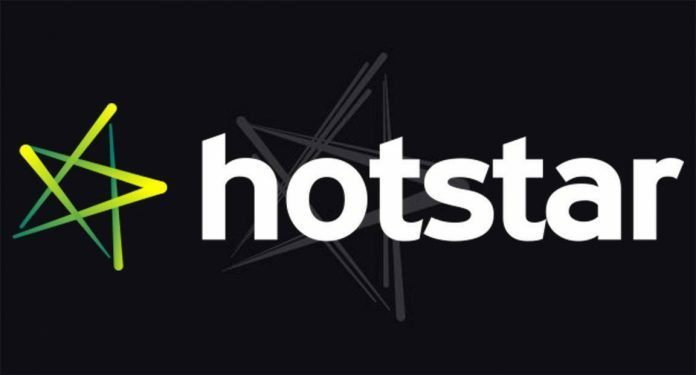 We all know that the star network has launched its new online video streaming service which is known as Hotstar.com or hotstar live TV movies cricket application for mobile phones. The Star India application provide the convenience to watch the latest movies, TV shows in various regional languages like Tamil, Telugu, Kannada, Bengali, Marathi, Malayalam, some English TV show and live sports. 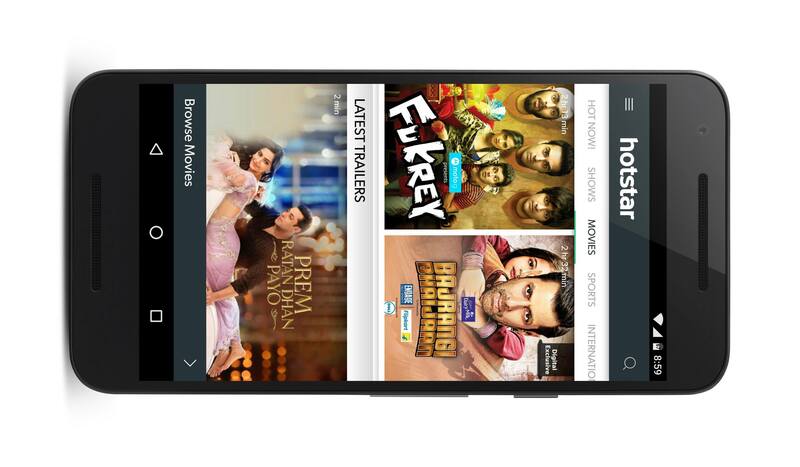 Generally, the online video streaming app requires a paid subscription to access online content but the Hotstar app has a lot of online video content that you can watch anytime on your phone absolutely free like your favorite TV shows and movies. You can easily download the hotstar app from Google play store or iTunes. Nowadays Hotstar has become a very popular app on Android and iOS phones. The application has already crossed 10 million downloads in the last week of October as per the figure of Google Play Store. The application is free to download but comes with video ads between the video contents which might become irritating especially if you have a slow network connection. The Hotstar application is very well designed and seems to be very fast and smooth in high-end Android phones with the good Wi-Fi connection, but the application seems to be lagging in entry-level and few mid-range phones. We cannot say that the design of Hotstar app is the best we have seen but overall it is nicely designed. The layout of the app makes it easy to find your TV shows, movies, trailers, and exclusive video content. The app is designed in such a way that you can swipe left and right to change the sections. If you want to search for a specific video in the Hotstar app, you can easily use the search icon that is available on the top right. The app has a navigation pane on the left which let you access your playlist, downloads, TV shows, movies, live sports etc. The home screen holds various video clips that are hot and popular at the moment. Performance of Hotstar app is good but it wouldn’t be fair to think if you can get everything from the application which is absolutely free. In this app, you can’t choose video quality because the video quality is automatically adjusted on your device according to your network speed. If you have high-speed data–connection, you can have fun watching HD videos but there is no need to be disappointed if you have a low-speed data connection because SD quality is watchable too. We recommend you to have an unlimited data plan before using this application. When you play any video, there is an unblockable ad at the beginning of the video and there is no skip button (like in YouTube) to get rid of this ad. When a call or a notification arrives on your phone and you come back to the Hotstar app, you’ll have to watch the ad again, it’s boring and frustrating for all users. We also noticed that the ads take more time to buffer than normal videos and the biggest problem arises when these ads pop up in a live cricket match. Online streaming of your favorite TV shows, movies, and live sports along with many regional language TV shows. 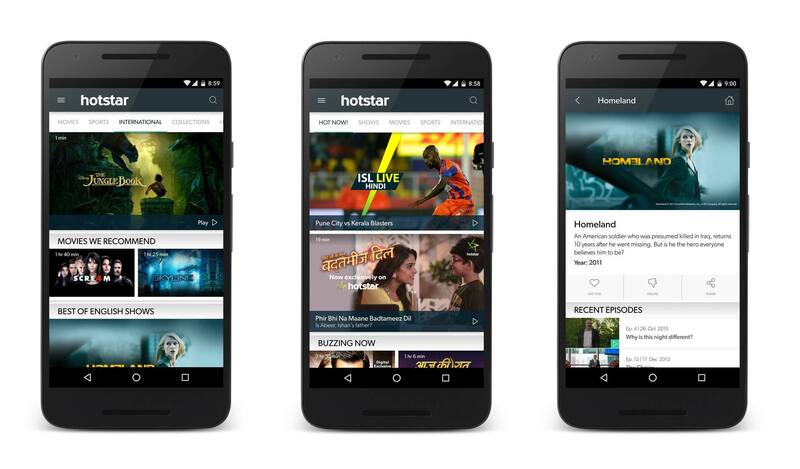 Hotstar app provides video content in six different Indian languages which include Tamil, Telugu, Kannada, Bengali, Marathi, and Malayalam. Hotstar hosts the shows from various channels like Star Plus, Life OK, Asianet, Star Vijay, Maa, etc. If you have slow network connection like 2G, then don’t worry it still can buffer the videos in low quality according to your internet speed. Download your favorite full-length videos and watch them offline later on. Create personal playlists and add your favorite videos to it, so that you can watch them later but registration is required for this feature. You can even resume your videos later on though registration is required for this feature. Hotstar provides its users a lot of video content from various Star channels. You can enjoy the latest episodes of your favorite TV shows across Comedy, Romance, reality etc. If you love Bollywood movies then there are many latest Bollywood blockbusters to watch along with a few regional movies. Hotstar is updated regularly with the latest blockbuster movies. If you want to watch some new videos like international movies or TV shows in HD quality so you are in a perfect place, just swipe the screen to the International tab and you can watch all the seasons and episodes. The only disadvantage is that there are very limited TV shows available in English. Hotstar also provides live cricket match streaming and highlights. Users can watch live matches of the other sports tournament like Pro Kabaddi, Indian Hockey League, India super league, etc. Hotstar is a good app for those who like Indian TV shows because there is a lot of online content for them but the application can become more entertainer if it becomes less resource heavy. It’s available free for download and no registration charges are required. Hotstar is a nice application to watch Hotstar TV serials in smartphones, it also offer live cricket matches and movies. Overall a must have application if you have unlimited mobile data.